You can’t swing a dead bat without hitting a Dracula-themed movie, TV show, play, book, comic, ballet or various other iterations of the blood sucker in popular culture. In fact, Bram Stoker’s seductive, menacing Count is one of the most ubiquitous characters in all of fiction over the last 100 years, appearing in over 275 films, second only to God in that category. I wonder if that means anything. 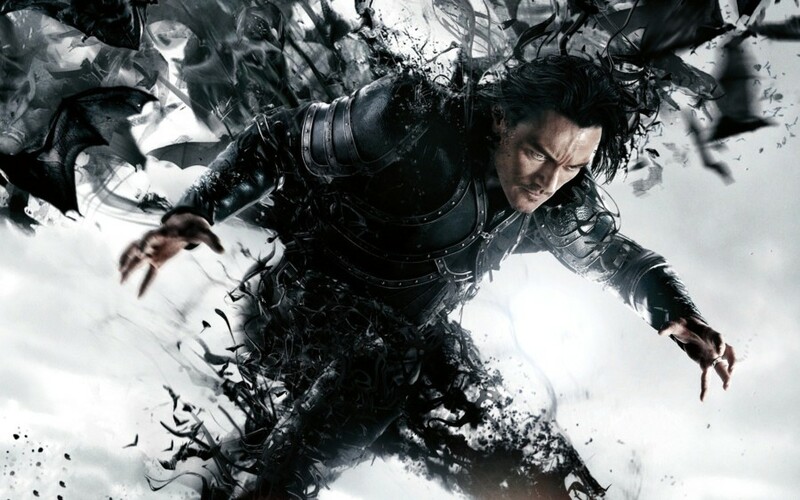 A fascinating aspect of this Dracula glut is the range of characterizations, from soulless red-eyed monster, through nuanced anti-hero, to flawed but sympathetic hero as epitomized in Dracula Untold. 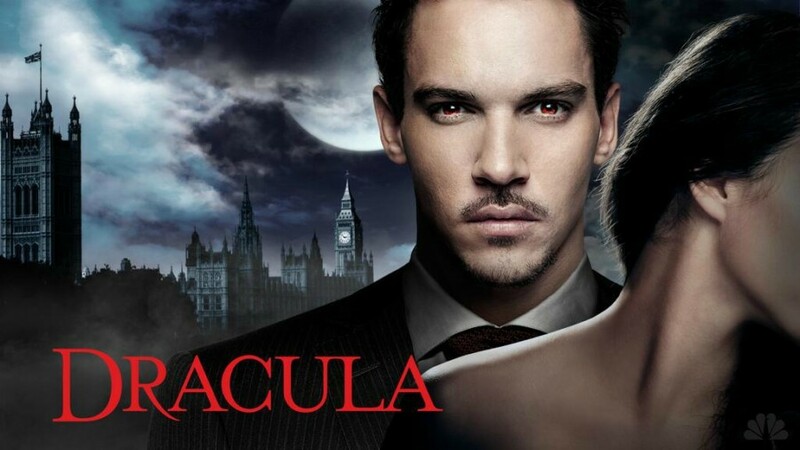 Toward the sympathetic end, the most interesting Draculas in the 2000s are Jonathan Rhys Meyers‘ principled, love-sick, brilliant inventor/entrepreneur in the short-lived NBC TV series; Richard Roxburgh’s rattled, sardonic, paternal, philosophical, yet ultimately villainous portrayal in the vastly underrated Van Helsing; and Luke Evans’ family man and conscientious prince who must sacrifice his own humanity to protect his people from the rapacious Ottomans in the 15th century of Dracula Untold. Director Gary Shore’s Dracula Untold (2014), now on HBO and on Blu-ray/DVD, is a compelling, action-oriented, dark fantasy adventure film that blends the real-life tale of Vlad the Impaler, who defended his native Wallachia against the relentless Turks using shock-and-awe techniques including mass impalement, with the vampire myth crystallized by Stoker in his classic novel. Though the historical Vlad is clouded by legend and hyperbole, it is clear that in 1442, Vlad and his younger brother, Radu, were handed over to Sultan Murad II, then-ruler of the Ottoman Empire. The young men were held hostage to ensure their father, ruler of Wallachia, remained loyal to the Ottomans during their ongoing war with Hungary. Vlad and Radu were tutored in science, philosophy, the arts, and warfare, receiving lessons in horsemanship and swordsmanship from their Ottoman captors. He may or may not have been tutored in the crueler arts such as torture and impalement by the Turks at the same time. In the film, Vlad has a very complicated relationship with the Turks, having been raised with some element of respect in the royal household alongside now sultan Mehmed ll and trained among the elite Janissary corps. He rose to become their most feared warrior, explicitly utilizing techniques of horror, most notably impalement. Within a movie blessed with outstanding art direction and powerful imagery, a standout moment is the image of Evans’ Vlad kneeling against a florid sky with countless impaled victims filling the background. But Vlad comes to despise his life of brutality and returns to his homeland and family to rule in peace. He is an attentive, devoted husband to wife Mirena (Sarah Gadon) and doting father to his son Ingeras (Art Parkinson). Alas! this bliss is not to be as one day while on patrol, Vlad finds a Turkish helmet in a stream, and knowing their ways, presumes that his lands are being scouted for possible attack or invasion. Seeking the high ground where the scouts might be holed up, Vlad’s patrol follows the stream to a mountain top cave where they encounter a creature of remarkable speed and strength, a vampire. 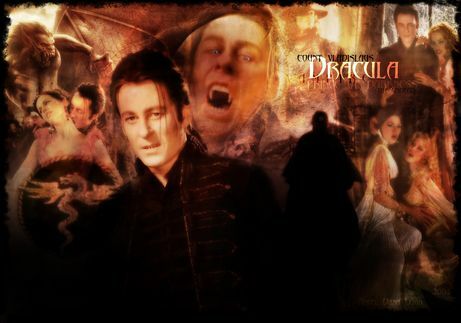 The creature kills his men but admires the courage and skill of Vlad and recognizes a dark power within him. Ultimately, the vampire, who is stuck in his cave until he can find a worthy replacement, entices Vlad to sample his blood in order to give him the power to defeat the Turks and save his people. The underlying drama for the rest of the film is whether Vlad will take the plunge into full-fledged vampirehood by drinking human blood, a move he resists with all his might. Along with heightened senses, strength and speed, a super cool addition to the vampire-powers canon is Vlad’s ability to both summon great hordes of bats and to dissolve into a cloud of bats at will for purposes of combat offense and defense. I love this ability and it is visually stunning – all future Draculas should take note. On the other side of the ledger, a fantastic fight scene is buoyed by Vlad’s kryptonite-like reaction to silver, which his childhood friend and now nemesis, Sultan Mehmed ll (Preacher’s Dominic Cooper) uses very effectively against him. I won’t give away the exciting ending but it’s more “adventure” than “horror” and Vlad’s sacrifice does contribute to the greater good. Now Dracula has come full circle and become an action hero, a flawed hero to be sure, but one whose heart in in the right place, so to speak.